This boat is very comfortable and easy to drive - a perfect choice for leisure family trips with kids, groups and romantic trips! 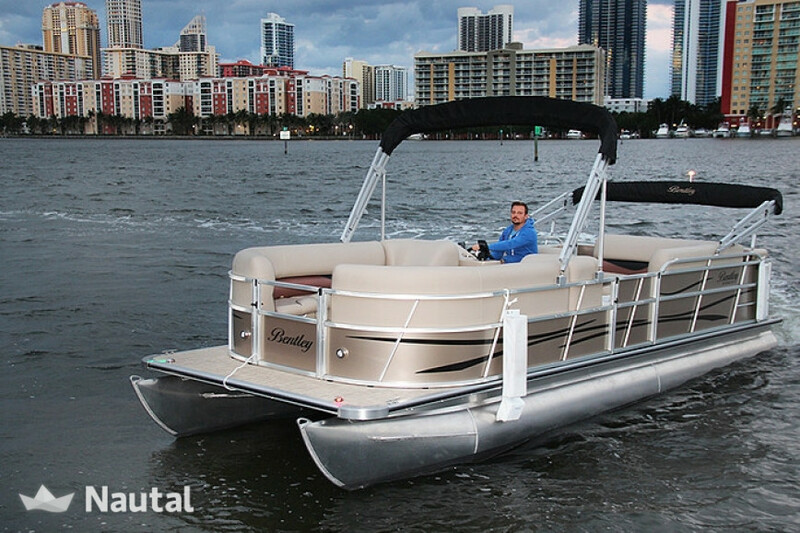 There is a Bimini top which provides plenty of shade for the passengers, when unfolded. Otherwise, it can be easily folded down. Optional skipper can be hired for $150 / half day. or $250 / day. Please be aware that a valid boat license must be presented at check-in. 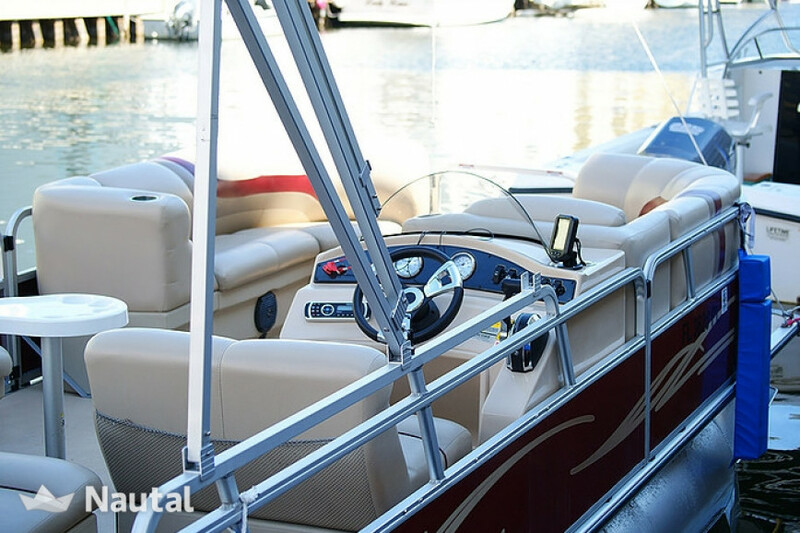 To drive a boat yourself you will need to have a valid Driver's License and sufficient boating experience. 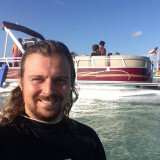 If born ON or AFTER January 1, 1988 you must have a valid Florida Boaters Safety ID Card. Fuel is charged based on consumption and is approx. $10 per hour. The boat can not be taken out on the ocean under any circumstances. 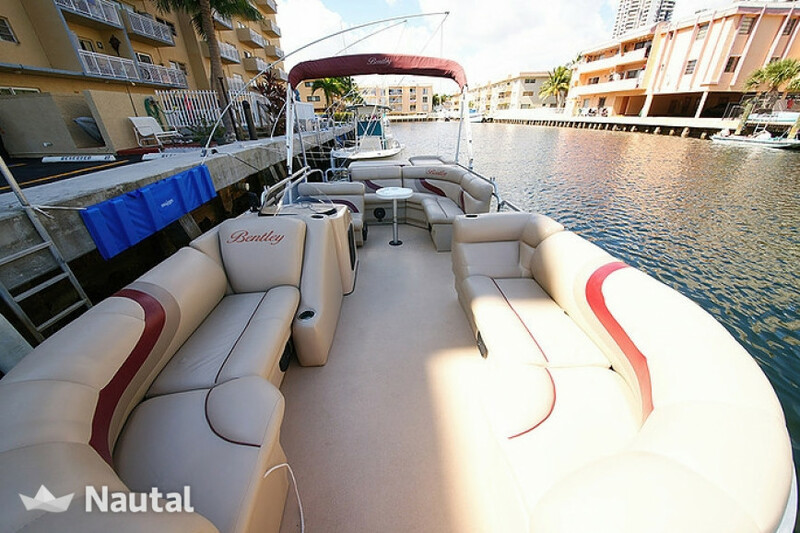 Intracoastal only. Please arrive at least 15 minutes before your rental time. 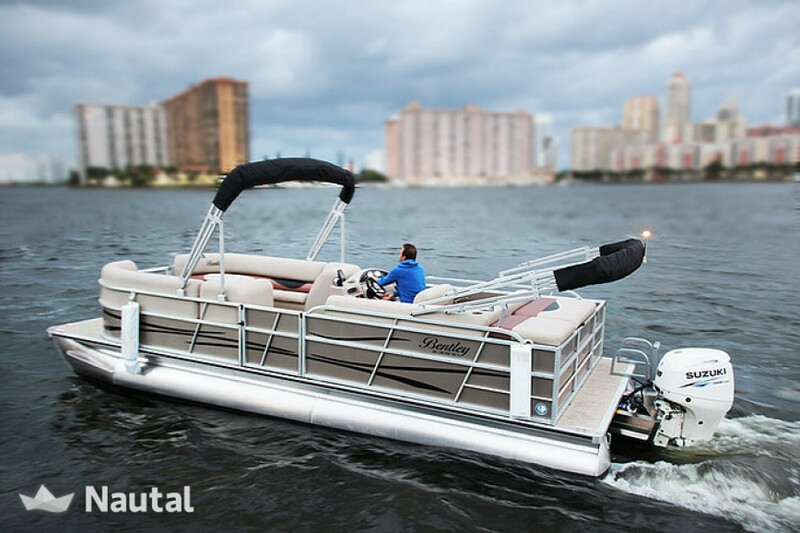 Boat delivery service available to your location within a radius of 10 miles from our dock. The price for delivery is roughly $50, but every case is individual and should be discussed with the captain. Please inquire about this option. Anything else you would like to tell Pavel?